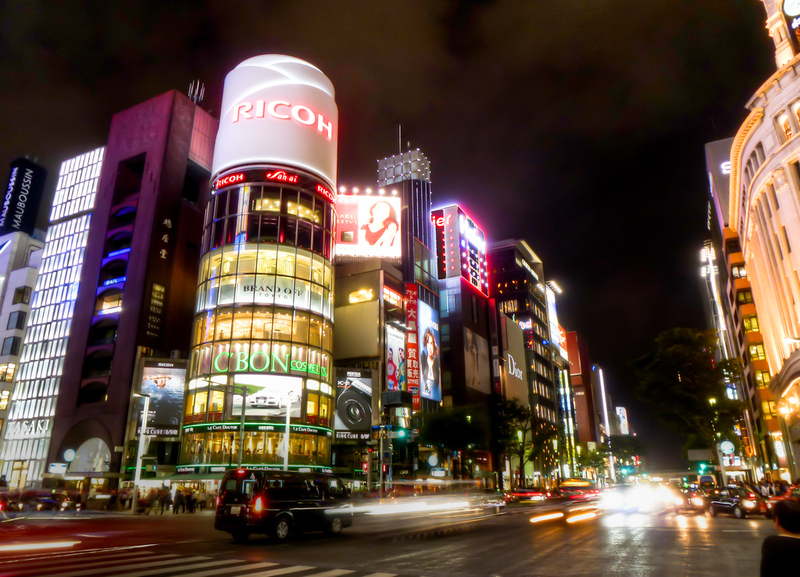 The most surprising thing about Ginza, the posh shopping area of Tokyo, isn’t how bright the lights are but rather how quiet the streets sound. Although it looks like New York City, there’s a calm coordination to people crossing Ginza’s large intersections. Ginza is also where you’ll find a great place to try sukiyaki, one of the best foods in Japan not called sushi.